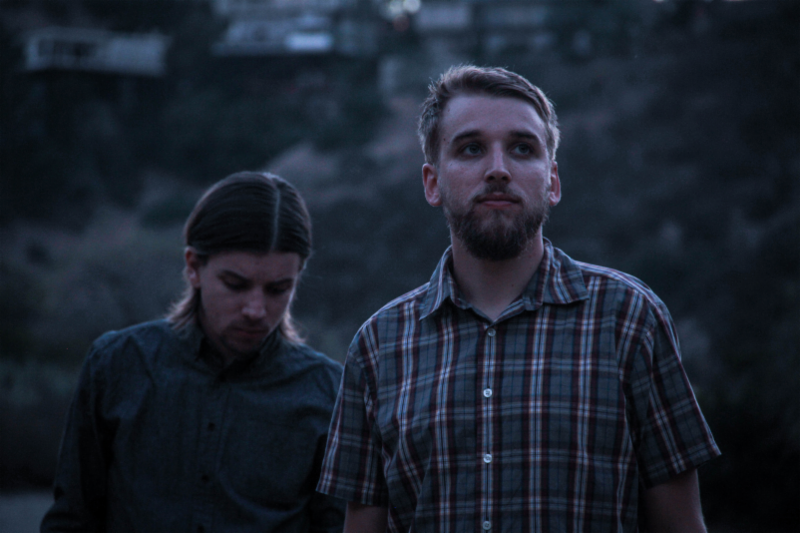 Mines Falls are a brother duo from Los Angeles. They create piano ballads with the addition of electronic instrumentation. As the title suggests, ‘In the Rain’ is a moody track full of both strength and sadness. Listen below before buying tickets to one of their East Coast shows.